To be honest, there are not a lot of famous Danes out there. In a small country like Denmark, most “famous Danes” are only famous in Denmark. When they’re abroad no one will ask for autographs or selfies. Denmark is well-known for H.C. Andersen (fairy tales), Niels Bohr (physicist), Karen Blixen (author) and Søren Kierkegaard (philosopher). They, and many others too, are rightly considered Great Danes and are set to stand the test of time – both in Denmark and abroad. But what about right now? Which living Danes do people think of today in the streets of New York, Cairo, Tokyo etc.? Who are the biggest Danish celebrities? I decided to find out and compiled below list below using a very simple method involving Facebook and Google Trends. I made this list the first time 2 years ago, in 2015, and what you see below is an updated 2017 version. In this revision, I’ve only looked at the time since then. So the points or position gained back in 2015 doesn’t help. Since 2015, a lot has happened. Most notably we’ve seen Lukas Graham rise to fame while other celebrities have lost ground. So, without further ado, let’s see who’s the biggest Danish celebrity in 2017. Here’s my list of “Top 10: Most Famous Danes in 2017”. 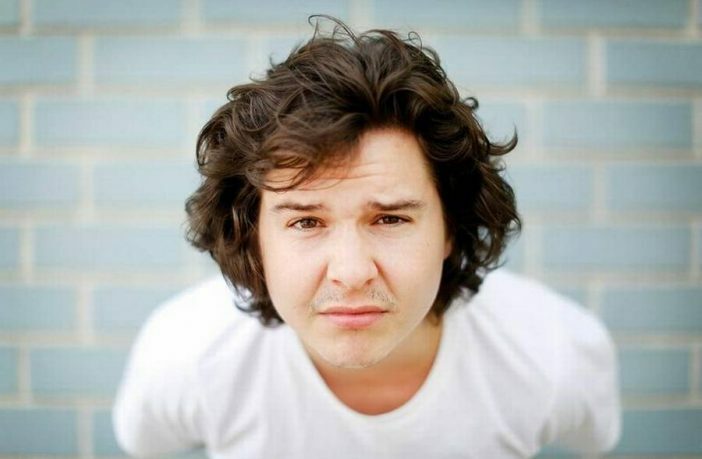 Lukas Graham Forchhammer (b. 1988) is new on the list and has even made it to the very top off the back of his band’s global hit “7 years”. In addition to the band’s music and style, which has been described as a pop-soul hybrid, the success undoubtedly also has to do with Lukas’ personality and on-stage antics. His attitude is bold and down-to-earth. He doesn’t want to adjust his behaviour and style to cater for e.g. the US market. So, with Lukas Graham it’s about “keeping it real” and “staying true” to who you are. Which has obviously worked out for him. However, his positioned as no. 1 on this list could be short-lived if “7 Years” turns out to be a “one-hit-wonder”. Lukas Graham is active on Twitter, Instagram, Facebook, Snapchat etc. Caroline Wozniacki (b. 1990), nicknamed “Miss Sunshine” and “Wozzy”, has been demoted to the no. 2 spot. She was number one in 2015. Back in 2009-11, Caroline held on to the no. 1 world ranking for 67 weeks. But her tennis game is only one reason why she’s so popular – which is especially the case in the US. First, her attitude is made for mainstream media. She’s always positive and smiling. She’s happy to engage with both fans and press. And she doesn’t shy away from good media opportunities either. For example, playing tennis with Barack Obama and modelling for Sport Illustrated’s Swimwear Edition 2015. Second, she has an impressive social presence on both Twitter and Instagram. A noticeable bounce back on this year’s list. 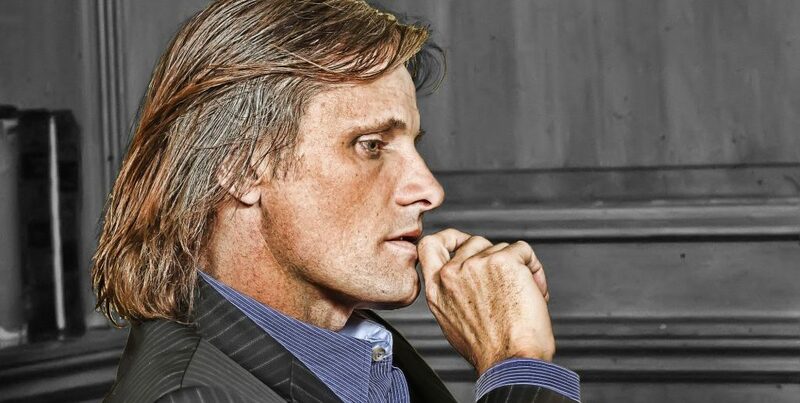 Back in 2004, Viggo Mortensen (b. 1958) would have been a clear number one, but since then – after his roles in Lord of the Rings through which he scored 10 times more global searches than his nearest Danish competitor– it became the story of a rapid fall from fame. Not so any more. According the Google Trends he’s bouncing back. The main reason being his Oscar nominated performance in Captain Fantastic (2016) as well as a much talked about Lord of the Rings reunion. Viggo Mortensen is somewhat active on Twitter. The interest for Mads Mikkelsen (b. 1965) continues to increase outside of Denmark. Mads is a household name in Denmark due to a string of strong roles in successful Danish films, but in recent years he has focused on international films too – with good success. 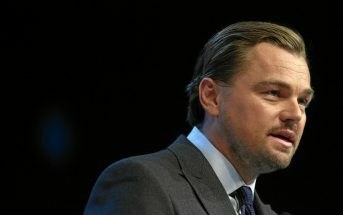 His CV includes leading roles in King Arthur (2004) and Coco Chanel & Igor Stravinsky (2008), but he is best known for playing the main antagonist “Le Chiffre” in the twenty-first James Bond film, Casino Royale (2006). Since the list in 2015, where he came in at no. 7, he has starred in Star Wars Rogue One (2016) and Doctor Strange (2016) as well as played Dr. Hannibal Lecter in NBC’s hit series Hannibal. In Denmark, Mads Mikkelsen has been voted “Most Handsome Danish Man” on more than one occasion. Mads Mikkelsen is on Twitter, Instagram, Facebook and more (not handled by him personally, but by his web team). His films are avantgarde, and they are often described as provocative and explicit. Most famous are The Element of Crime (1984), Europa (1991), Breaking the Waves (1996), Dancer in the Dark (2000), Antichrist (2009) and Melancholia (2011). 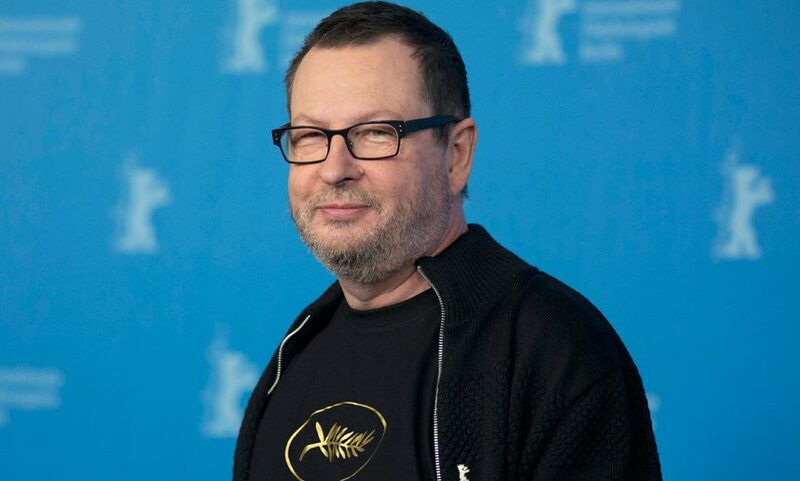 As the films, so the man: Lars von Trier has made many provocative statements throughout the years, most famously at the Cannes Films Festival 2011 where he was declared persona non-grata after jokingly having claimed to understand Hitler and even being a Nazi himself. Lars von Trier, already a key figure in the history of filmmaking, has shown great durability in his fame and is likely to stay top of this list for many years. Still, his position has gone down the past couple of year, moving from no. 2 to 5 on the list. Lars von Trier is not active on social media (no surprise to many, I’m sure). 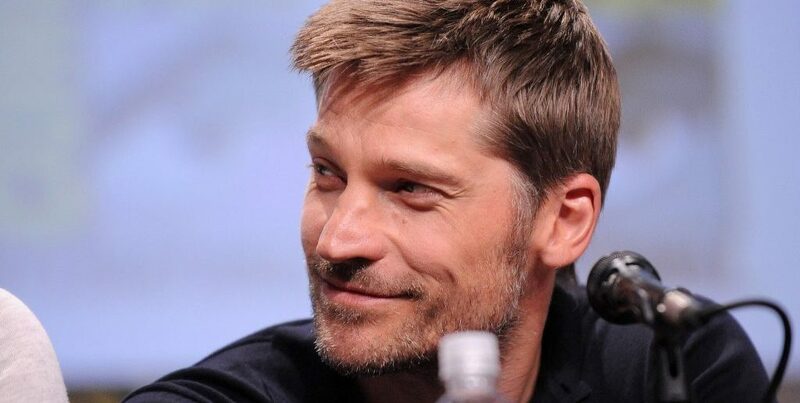 Nikolaj Coster-Waldau (b. 1970) is first and foremost known from his role as Jaimie Lannister in the TV-series Game of Thrones. He got his Danish breakthrough back in 1994 for his role in Danish film hit Nattevagten (Nightwatch). In 2001, he started focusing on his US career. Apart from Game of Thrones his performances include roles in Black Hawk Down (2001) and Wimbledon (2004). Thanks to his impeccable English accent most people outside of Denmark don’t realise that he’s a Dane. The past 10 years Coster-Waldau’s fame has risen steadily. But also seems to have stabilised on the current level. 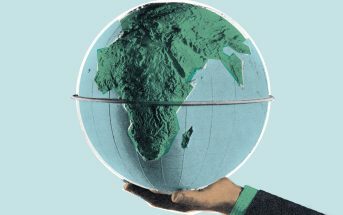 Recently, Nikolaj has been using his influence for good as a UNDP ambassador fighting to raise awareness about climate change. Perhaps the biggest surprise on the list. At least to the Danes reading it. Brigitte Nielsen (b. 1963) achieved world fame in the late 80s as the tall blonde antagonist in Beverly Hills Cop 2. At that time she also happened to be Mrs. Sylvester Stallone. Since then she has focused mostly on television, both hosting television shows as well as participating in various reality programmes across Europe (Italy, Germany etc.). Brigitte Nielsen is a living proof that mainstream fame obtained in the 80’s can last for a long time, perhaps forever. Being a 6′ 1″ tall blond helps too. Brigitte Nielsen has a small presence on Twitter and Facebook. Nicklas Bendtner (b. 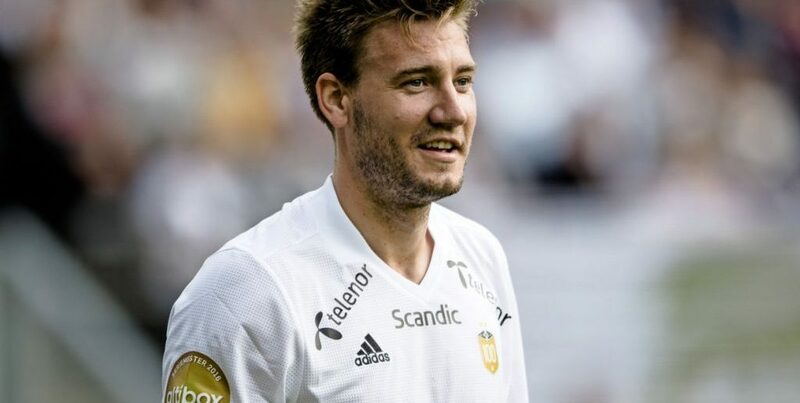 1988), for many years nicknamed “The Lord” and “Lord Bendtner”, is a professional football player, currently playing for Rosenborg in the Norwegian Eliteserien. Bendtner is a classic striker, with a raw talent, who has played for top flights Arsenal, Juventus and Wolfsburg, and has capped 77 matches, scoring 29 goals for Denmark (as per October 2017). However, Bendtner is not the best Danish player (that title belongs to Christian Eriksen who’s no. 10 on the list), but the interest surrounding him has always been strong and continues to be, even though he’s now playing in Norway. After his signing with Rosenborg in 2017, he has experienced a long-awaited return to form and has scored a string of goals for his club and earned a comeback for the Danish national team. Bendtner’s initial rise to fame had much to do with his actions outside the pitch and a cult emerging around him on social media. Now, he seems to have “grown up”, and he has also left his old attention drawing Twitter and Instagram profiles behind and “settled down” with a new Instagram one. Interestingly, the most well-known member of the Danish royal family is… not actually a Dane. Mary Elizabeth Donaldson (b. 1972) was Australian, but married Frederik, the Crown Prince of Denmark, to become Mary, Crown Princess of Denmark. Because of her ambitious approach to her royal duties Mary has managed to overtake the entire royal family on this list – incl. her husband and her mother-in-law, Queen Margrethe II. In other words, you could claim that today Crown Princess Mary – by birth neither royalty, nor Danish – is the most prominent representative of the royal Danish family. The Crown Princess is not active on social media. Christian Eriksen (b. 1992) is without doubt the best Danish football player of his generation. 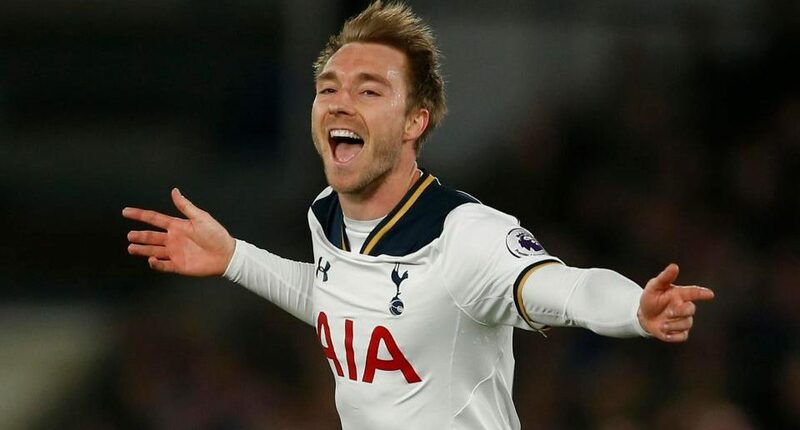 He plays the position as attacking midfielder and is a frequent goal scorer and assist deliverer for his club Tottenham Hotspur. He is considered one of the best free kick takers in the world. Unlike Nicklas Bendtner (no. 8 on this list), Christian Eriksen does not draw attention to anything but his game on the pitch. At the age of just 25 years he has played 73 (!) games for the Danish national team (as per October 2017), and he has won a long list of awards throughout his career. In 2017, he has been linked consistently to a move to FC Barcelona to replace Andrés Iniesta on the offensive midfield. Mikkel Kessler (boxer), Susanne Bier (film director), Tom Kristensen (racing driver), Helle Thorning-Schmidt (Former Danish Prime Minister), Ole Henriksen (cosmetician).